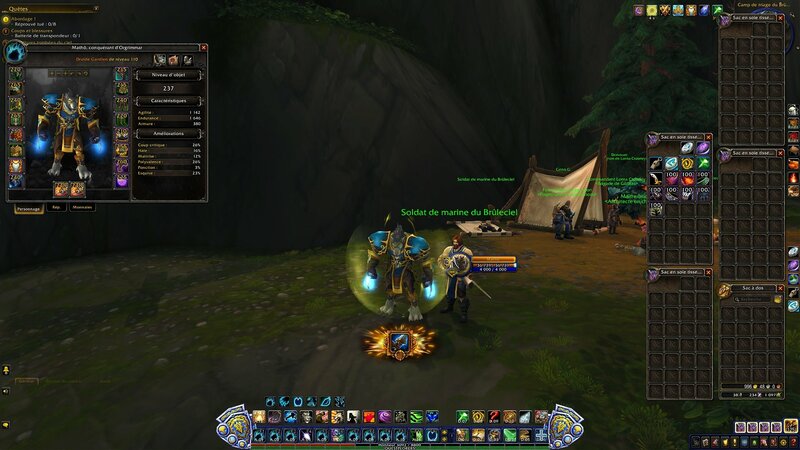 Minimalistic UI replacement for PvE and PvP. 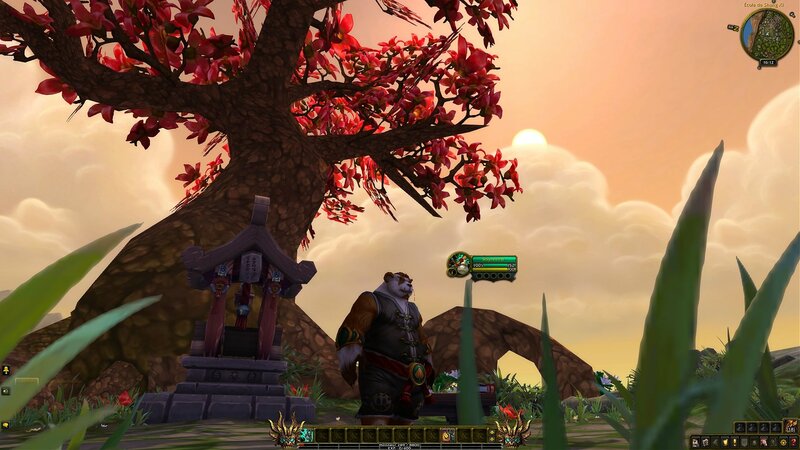 Download or install with the curse client, delete the file "layout-local.txt" in each WTF character folder (World of Warcraft\WTF\Account\AccountName\CharacterName\). For people who had changed CVars in previous versions, remember to repeat your changes on new version. 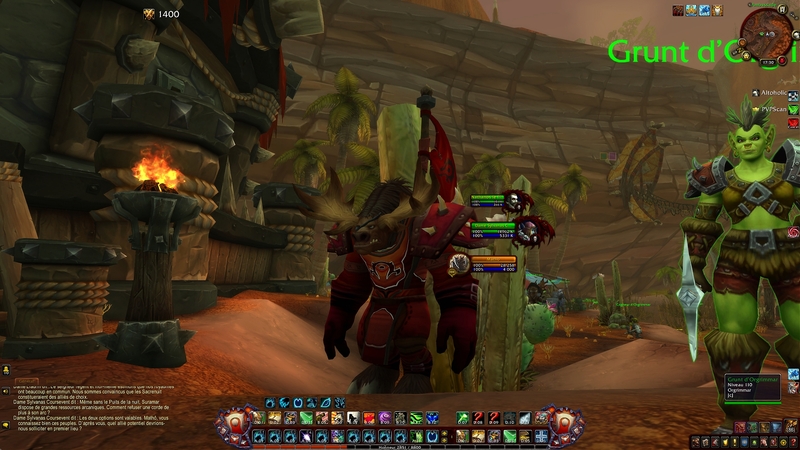 Absolutely love the UI, great work! Is there a way to turn OFF the Quest Auto Accept? I have looked but cannot seem to find it. Sorry for the wait. 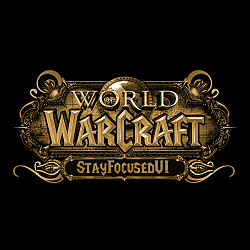 In order to disable automatic acceptance of quests, you must comment or delete two functions in the file lua: STAYFOCUSEDEVENTS: QUEST_ACCEPT_CONFIRM and STAYFOCUSEDEVENTS: QUEST_DETAIL. If you also want to disable the completion of quests you will have to comment or delete all functions starting with STAYFOCUSEDEVENTS: QUEST. Thanks for the well-commented code. Last edited by stayfocusedongame : 01-13-19 at 02:55 AM. You're the first player I see who managed to change the Endcaps. I couldn't figure out how (see here https://www.wowinterface.com/forums/...ad.php?t=56413). Then I'll owe you a special thanks! I like the UI, nice job. One comment/question though, it seems the CVAR setting causes most of the problems or setup work for the useThe UI is how I like to playr when first installing, and it is annoying that you can't change these ingame and make them stick (e.g. your CVAR settings overwrite the user settings). Can you make these optional, or an install option where users can opt out, or use their own? Second part to this, would anything bad happen, if a user disables all CVAR setting? There will be no menu in game. I like it this way. You can modify lua file and delete or comment things you don't want. 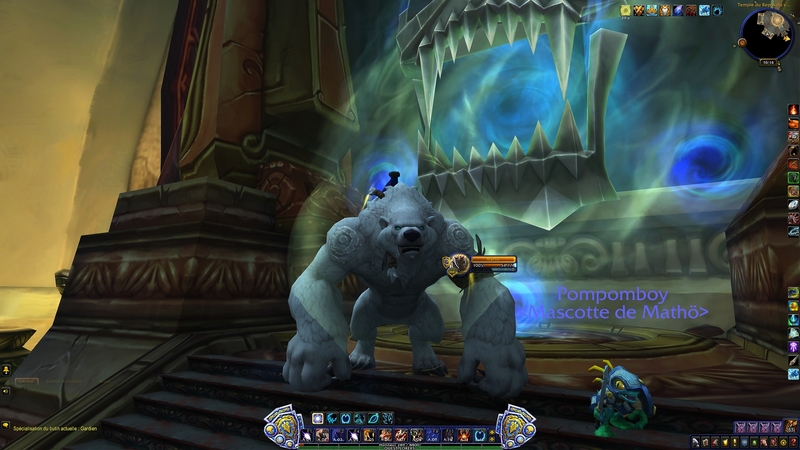 Just remmeber to do the same when you update the addon. One comment/question though, it seems the CVAR setting causes most of the problems or setup work for the user when first installing, and it is annoying that you can't change these ingame and make them stick (e.g. your CVAR settings overwrite the user settings). Can you make these optional, or an install option where users can opt out, or use their own? 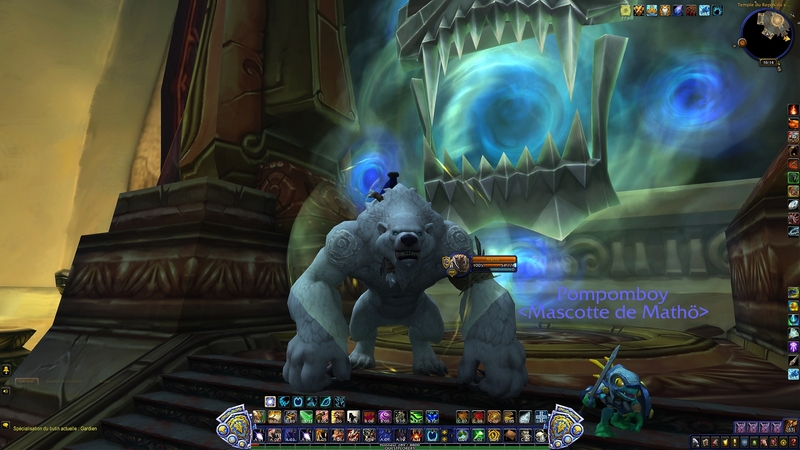 can you tell me how I can deactivate the Guild Chat Report? Every Time a Member writes a Message I get a Notification in the middle of the screen. 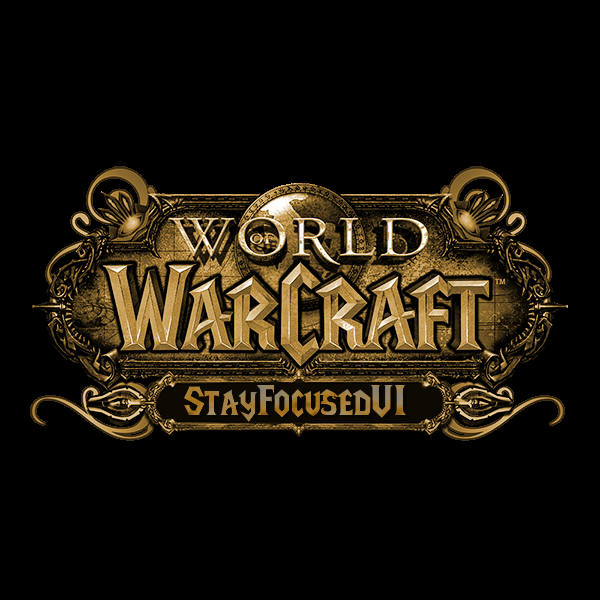 Modify StayFocusedUi.lua, go to line 843 and comment STAYFOCUSEDEVENTS:CHAT_MSG_GUILD(...) function. If you want to disable Officer chat report, do the same with STAYFOCUSEDEVENTS:CHAT_MSG_OFFICER(...) function. I absolutely love this UI. I just had to post and say. Could you be more precise ? All Chat window ? 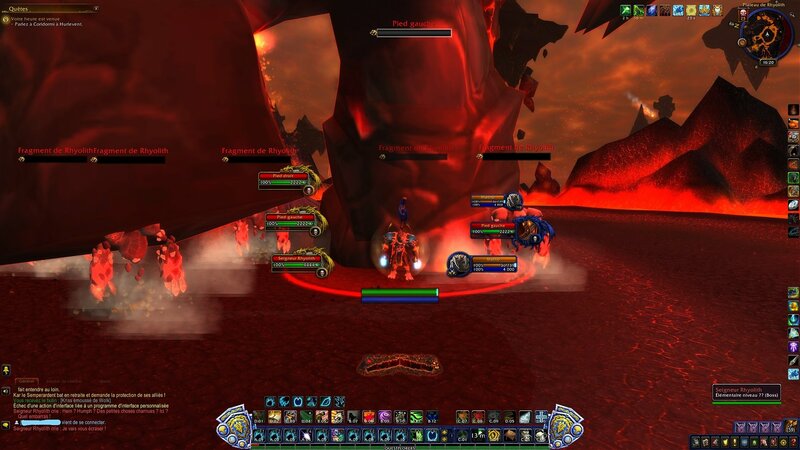 Guild chat report ?